In my many years working in the digital marketing industry, I’ve done a lot of hiring. MWI usually only hires people on a referral basis, or we actively contact people we know we want. But sometimes we need to hire people sooner rather than later, and open up to the many recruitment tools available online. One of the biggest challenges of recruiting is filtering through all the applicants to find qualified people. I’ve definitely seen some pretty strange and sometimes outrageous ways people apply for SEO positions. Here’s how not to apply for an SEO job. I recently posted a job opening for an SEO Specialist. The posting clearly stated that it was a full-time position. About 1/3 of the applicants said they were applying for the “freelance” SEO position. The posting in no way said anything about freelance. I also had numerous SEO agencies in India saying they can take our project. The posting said nothing about outsourcing. We don’t hire freelance SEO professionals, nor would we ever outsource work to India. If you are applying for an SEO job, make sure you are applying for what the company is looking for. I always include a section at bottom of job postings called “How to Apply”, which clearly states that applicants should send over either a resume or LinkedIn profile. I also request that they include a brief statement as to why I should hire them. 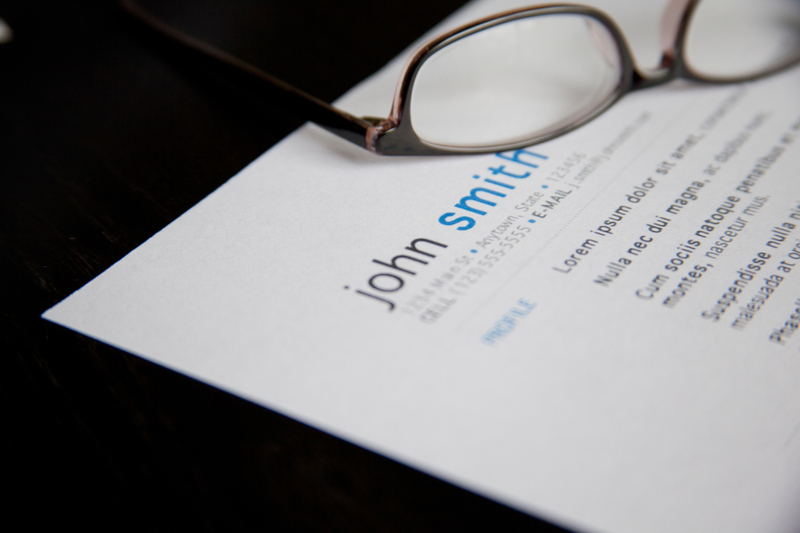 Half of applicants do not send over a resume or LinkedIn profile. The brief statement, for many, turns out to be an overly-verbose statement that doesn’t tell me much – far from brief. One applicant actually sent me a video of how he got 3 keywords ranked 1st in Google. That was it! If an employer asks you for information and gives specifics of how to apply, follow them. Perhaps the most frustrating part of recruiting is applicants who fail to establish relevance to your hiring needs. If the open position is for SEO and your resume, LinkedIn profile, or brief statement says nothing about SEO, why would I consider you? Customize your applications for each employer. Send them the most relevant information regarding the position as possible. Nobody really cares that you made sandwiches at your college’s cafeteria 7 years ago. We’ve all seen it before – those cake-fluff generic buzzwords people throw on their resume’s and LinkedIn profiles to blow them up to make them sound awesome, which really have no meaning. You know what I’m talking about – team player, good listener, hard worker, Microsoft Office skills, organized, problem solver, works well in high energy environments. These are all buzzwords that really don’t tell anything about your qualifications. When considering people for employment, we focus on these main areas: are they awesome at what they do, are they a good culture-fit for the company, are they interested in continuously learning and improving, do they follow the industry best practices, and are they passionate about the work they do and this industry. Most other companies focus on those same areas. If there’s nothing about your application that addresses these things, nobody will have interest in discussing the opportunity further with you. Our CEO, Josh, and myself firmly believe in responding to all the people that took the time to reach out to us, whether it’s for employment or to hire us. MWI is a company that likes to help people and businesses out, even if we don’t establish a partnership or hire a person. We also believe in providing respectful feedback for applicants who could use some direction.I know a lot of other companies are like this as well. If a company gives you honest feedback on your application with advice to improve on some things, thank them and do it. Never, under any circumstances, respond negatively as they are only trying to help you out. Burning bridges will get you nowhere.